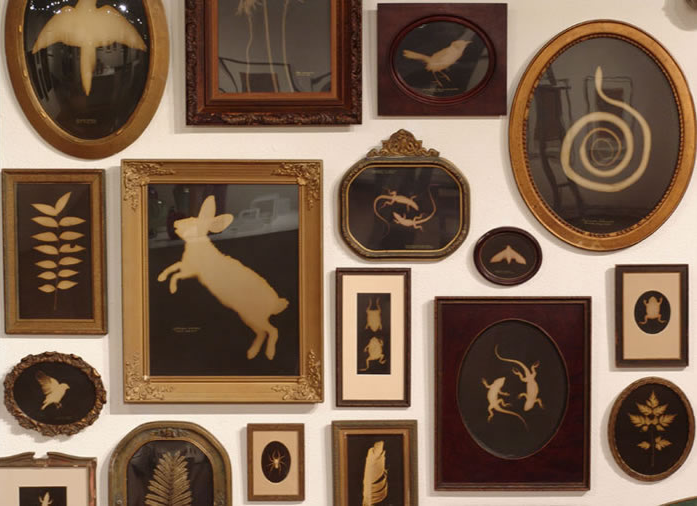 An absolutely beautiful and haunting series of golden photograms of dead animals (and plants) by artist Kate Breakey. 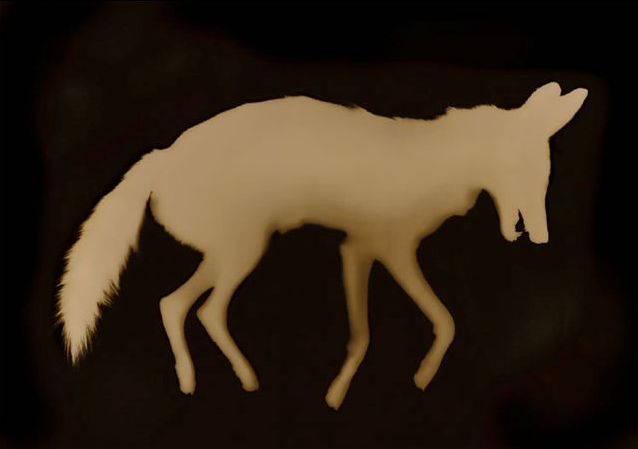 Kate drags actual corpses (including a coyote, rabbits, lizards, snakes and various birds) into her studio, lays them on photosensitive paper and then shines light onto them. The animals then get a proper burial, and the paper gets dipped into developing chemicals which causes these images to appear. There are loads more images at the Etherton Gallery. Think this is a brilliant grouping of art.